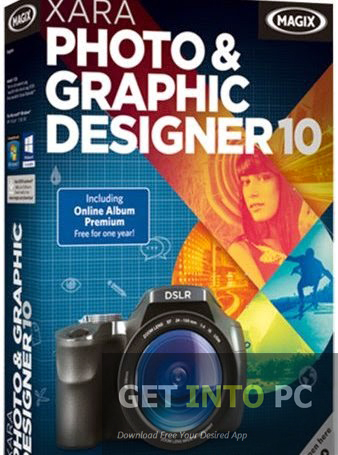 XARA Photo & Graphic Designer 365 Free Download Latest Version for Windows. It is full offline installer standalone setup of XARA Photo & Graphic Designer. XARA Photo & Graphic Designer 365 is an application which is bundled with editing, illustration and designing tools. The application can optimize the image effectively and can give you full control over brightness, contrast, saturation and Hue etc. The application is very handy but if you compare it with applications like Photoshop then there is no match. Off course Photoshop is far better and feature rich application but then again XARA Photo & Graphic Designer is way better than many other graphic editors. The interface of XARA Photo & Graphic Designer is very intuitive and simple and ones who have used Photoshop must be familiar with this interface and can start the editing process straightaway. Though the program is very easy to use but if you still have some issues then no worries as there are lots of video tutorials for getting you started and a comprehensive help file is also there so that any hidden feature of XARA Photo & Graphic Designer can be accessed easily. 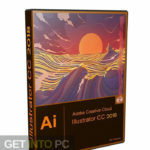 You can also get Adobe illustrator CC Free Download which is another alternative for such designing. 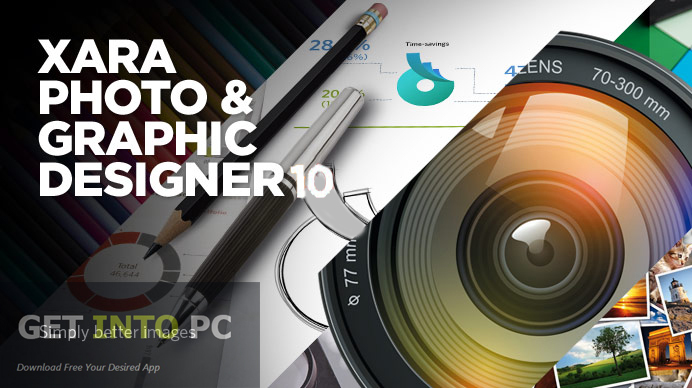 The most powerful and gripping feature of XARA Photo & Graphic Designer is photo editing. You can edit your photos non destructively. For fixing up the imperfections in an image there are lots of retouching tools available. You can also remove the background from any photo with some nifty erasing tools. If you want to remove any unwanted portion from your photo all you need to do is to draw an outline around the unwanted area and leave it to the magic erase tool to fix your unwanted portion. Usually Adobe Photoshop CC is getting most popular for most kind of editing. 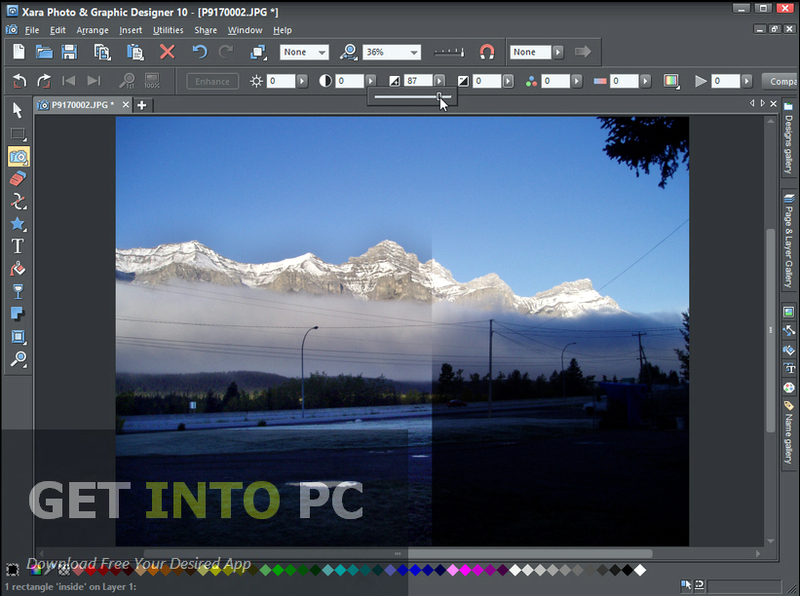 XARA Photo & Graphic Designer 365 release has come up with some new tools like Shadow and Highlight, Select and Enhance. Shadow and Highlights will bring the details out of the darkest portions as well as brightest portion in an image. While the Select and Enhance tool will confine your image into a specific color. 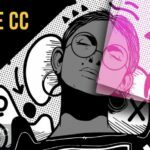 A LiveEffect tool is also present for adding effects into your images. More than 60 effects have been included in order to enhance your photos. The Panorama tool has also been enhanced greatly. It is still a bit old fashioned to use but it has managed to give you impressive results. The vector based design tools have also been enhanced. Additionally the import/export tool has also been enhanced in this version and Word files along with PDF and RTF files can also be imported easily. There is also an addition of Content Catalog. All in all XARA Photo & Graphic Designer 365 is one heck of a tool that combines photo editing and graphic design tools. This tool is getting better and better with every new release and version 365 won’t disappoint you as well. Below are some noticeable features which you’ll experience after XARA PHOTO & GRAPHIC DESIGNER 365 free download. Bundled with editing, illustration and design tools. Lots of video tutorials to get you started. Comprehensive help provided to access the hidden tools. Lots of retouching tools to fix the blemishes in an image. Can remove background of photo with magic erase tool. Lots of effects provided that can be added with LiveEffect tool. New tools like Shadow and Highlight, Select and Enhance added. 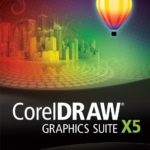 Before you start XARA PHOTO & GRAPHIC DESIGNER 365 free download, make sure your PC meets minimum system requirements. Hard Disk Space: 300MB of free space required. Processor: Intel® Celeron® or newer, or AMD® Sempron® or newer. 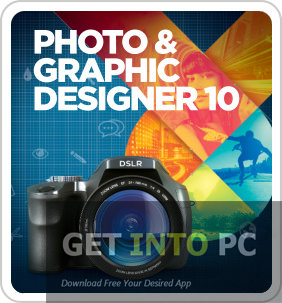 Click on below button to start XARA PHOTO & GRAPHIC DESIGNER 365 Free Download. This is complete offline installer and standalone setup for XARA PHOTO & GRAPHIC DESIGNER 365. This would be compatible with both 32 bit and 64 bit windows.